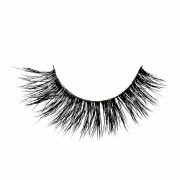 Kylie will impress your friends with our thick, full 3D mink lashes that will add breathtaking volume! 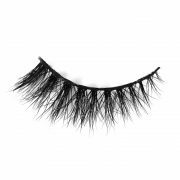 When you add these top quality, reusable (recommended use 20-25 times) to your makeup accessories you’ll look like a princess. 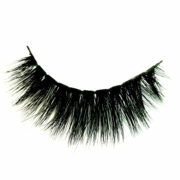 They’re resistant to water, tears, sun and sea. 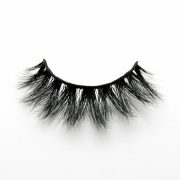 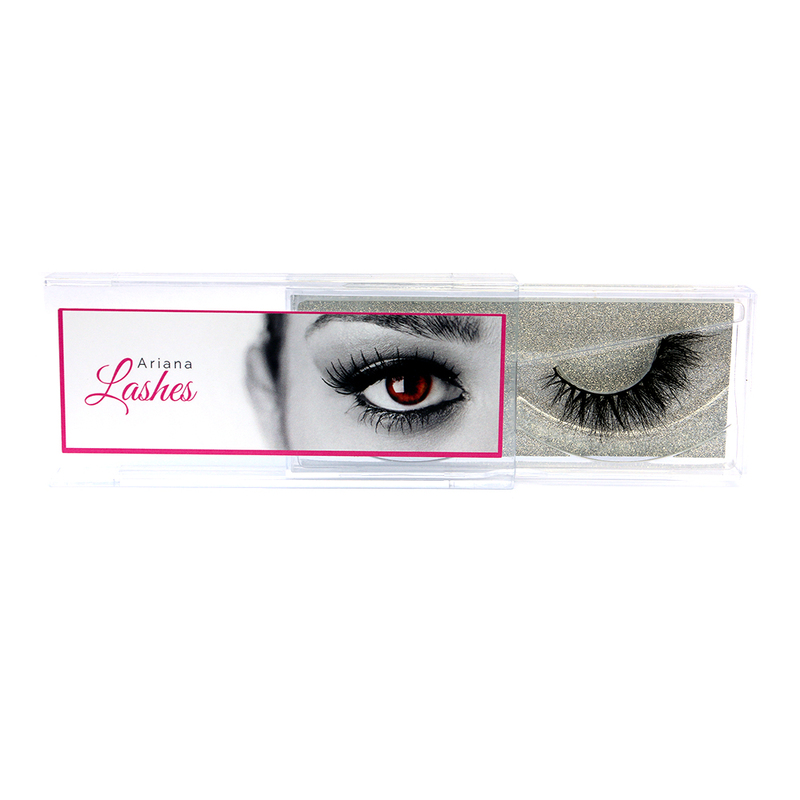 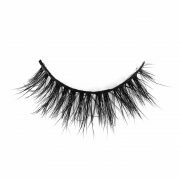 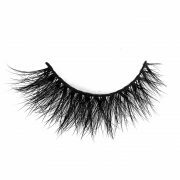 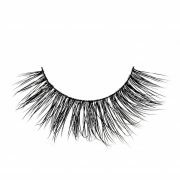 This strip lash has an invisible band with 1.5 cm lashes of top quality black lashes. 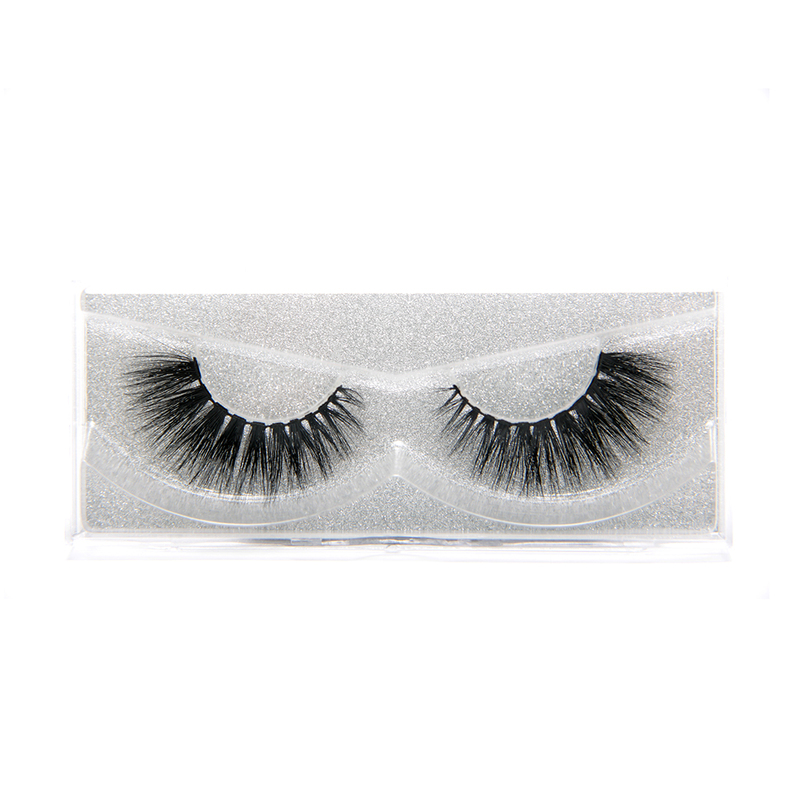 These are my favorite eyelashes for everyday wear. So comfortable and weightless and great service! 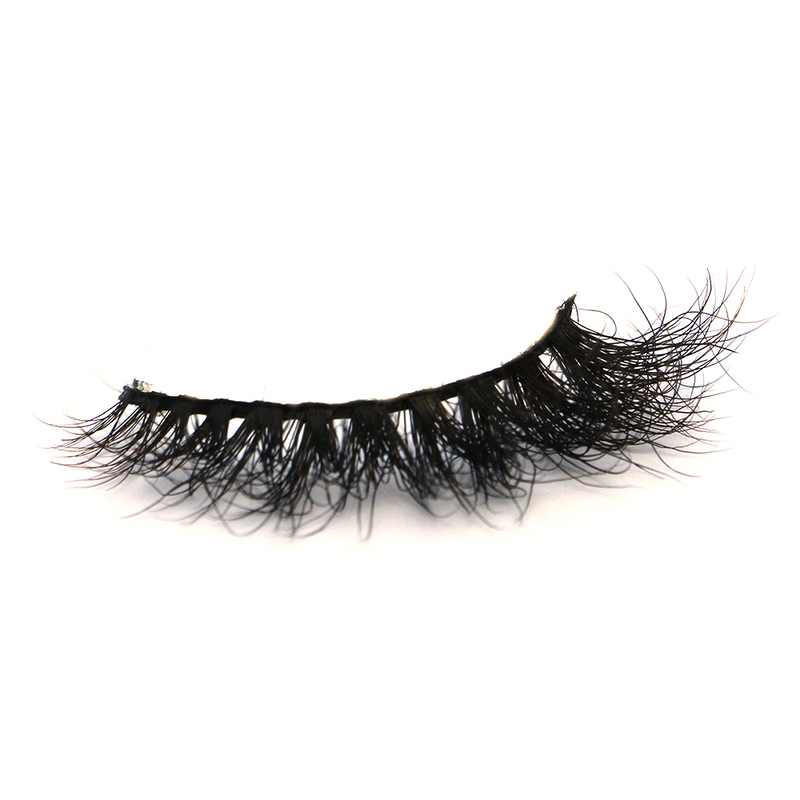 Omg omg omg the style Kylie is so glamour….purchasing them defenitely again!! My girlfriend told me about this brand. Now i am obsessed with the Arianalashes. 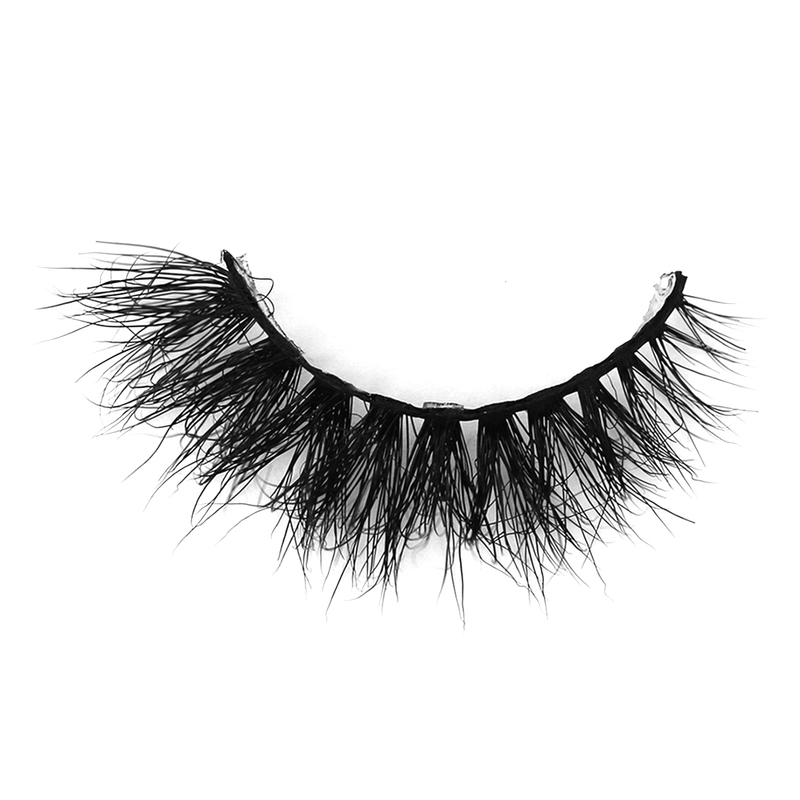 Kylie is by far one of my absolute favorite pair of Arianalashes!